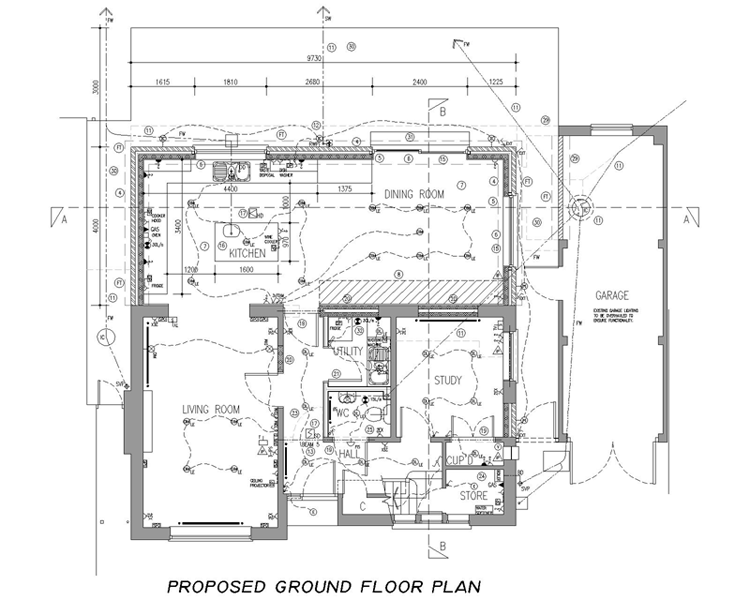 Building an extension to your house or refurbishing your office can be complicated. What permissions do I require? Where do I find a reputable contractor? How do I know I'm paying the right price for the work? These are all questions that run through peoples minds when they consider carrying out a project. BPS offers project coordination to provide a smooth path through the minefield that is construction. 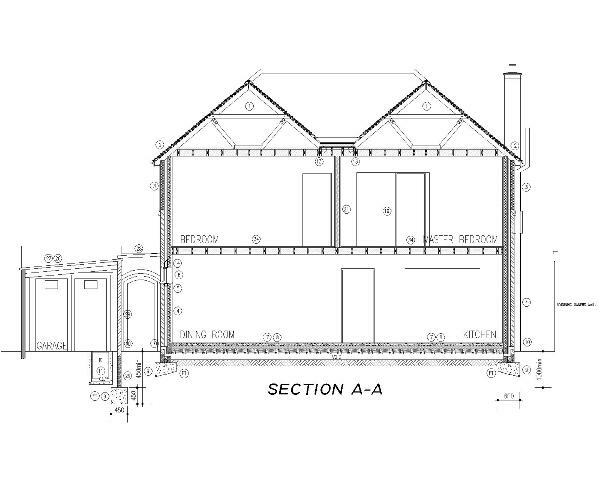 From the inception of the project BPS will lead you through the process of obtaining the necessary consents from the Local Authority, detailing exactly what needs to be carried out as part of the works, in drawings and schedules, obtain tender prices from similar type contractors and coordinate the works on site. Significant sums of money are involved in any extension or refurbishment of a property. it therefore makes sense to employ someone to co-ordinate the process to ensure that your money is being appropriately spent.